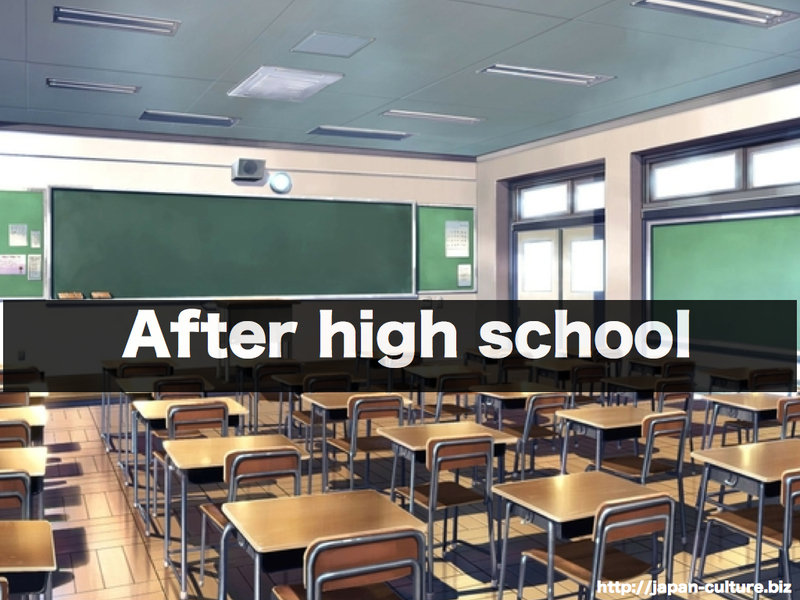 In many Japanese high schools, students must join at least one after-school club. There are clubs for many activities. Most high schools have clubs for sports such as tennis, soccer, and baseball. Students can also join clubs for hobbies, like reading or cooking. The clubs are often an important part of school life. They often go on camps. Many students make lifelong friends through their clubs. Club activities can become very serious. 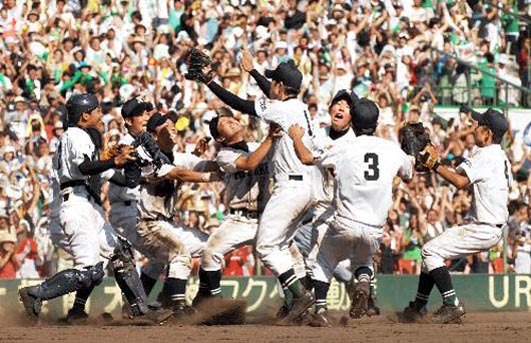 For example, high-school baseball is very competitive and the national tournaments are broadcast nationwide. Baseball players who are both skilled and handsome have passionate fans!